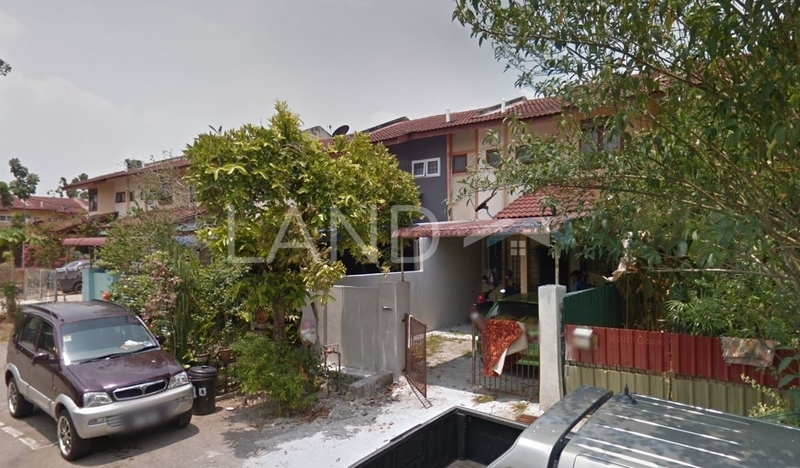 Taman Seroja is a freehold landed housing estate located in Bukit Sentosa, Bukit Beruntung.The built-up available at this project is 1,080 sf to 2,580 sf. It was developed by Talam Transform Bhd (fka Talam Corp). Talam Transform Bhd (fka Talam Corp) is a gigantic property developer listed on Bursa Malaysia, and it has developed about 81 property projects in Malaysia. Other similar projects by the same developer are LEP 1, LEP 3, LEP 6, La Cottage, Putra Perdana 1, Putra Perdana 2, Putra Perdana 3, Putra Perdana 8, Taman Anggerik and Taman Telipot. The only amenities nearby this landed housing estate are schools. Few of the schools here include SK Bukit Sentosa and SMK Bukit Sentosa 2. The current market prices for Taman Seroja are from RM240,000 to RM340,000 (about RM210 psf); while the monthly rentals are not known at this time. The highest median price psf ever recorded was RM232 psf in Q1 2017; while the lowest one was RM146 psf in Q2 2014. The most popular layout and size combination at Taman Seroja is 4-bedroom / 1,400 sf with a median price of RM210 psf. For price wise, the most expensive one is 3-bedroom / 1,080 sf with a median price of RM220 psf; while the cheapest one is 4-bedroom / 2,580 sf with a median price of RM130 psf.